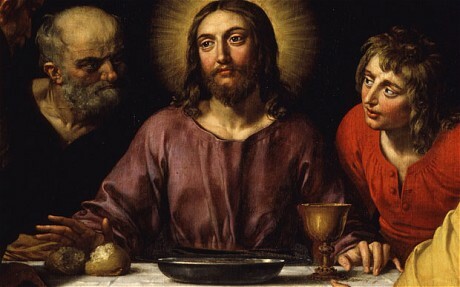 The Holy Chalice is believed to be the cup or bowl that Jesus drank from during the Last Supper. A chalice kept by the Cathedral of Valencia in Spain is recognised as a holy relic, but the Vatican has never claimed that it is the actual chalice that Christ used. The story of the Holy Chalice gave rise to the later legend of the Holy Grail, which developed in the early Middle Ages. The Holy Grail, which is said to possess special powers, is associated with Arthurian legend. Many claims have been made about discoveries of the chalice, but as yet no proof has been provided – the holy cup remains a mystery. As its name suggests, the True Cross refers to the wooden cross that Christ was crucified upon. Churches across Europe claim to have in their possession fragments of wood from the cross on which Christ was crucified. Many are said to have been brought back from the Holy Land by St Helena, the mother of Emperor Constantine, the Roman ruler who legalised Christianity in the Roman Empire in 313. Some of the most famous relics are kept by the Church of the Holy Cross in Jerusalem – known in Italian as Santa Croce in Gerusalemme. They include three fragments of the True Cross, a nail said to have been used in the crucifixion and a bone from the index finger of St Thomas, which the apostle is said to have poked into Christ’s wounds because he doubted the resurrection. Any cross 2000 years old would surely have rotted away by know ? 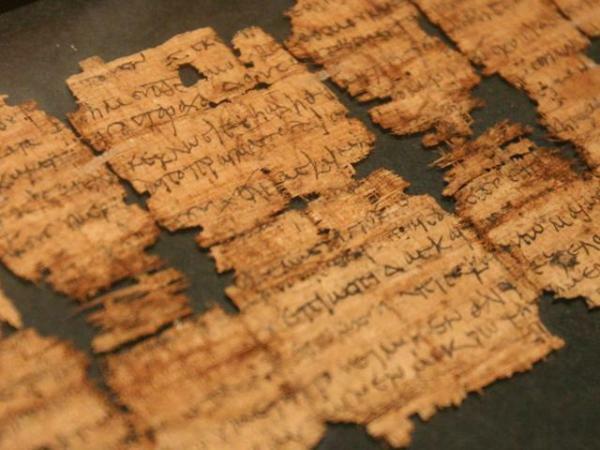 Considered to be one of the most significant archaeological discoveries of the 20th century, the Dead Sea Scrolls were found by a shepherd in a cave at Qumran, on the edge of the Dead Sea, in 1947. Believed to be 2,000 years old, the collection of nearly 1,000 texts are written mostly on parchment in Hebrew, Aramaic and Greek. They have shed light on early Judaism and the origins of Christianity. Most scholars believe they were written by an ancient Jewish sect, the Essenes. The scrolls are kept in a dark, temperature-controlled room at the Israel Museum in Jerusalem. The sudarium – a Latin word meaning sweat cloth – is said to be the piece of fabric wrapped around Christ’s head after he died. It is kept in the Cathedral of San Salvador in Oviedo in Spain and is put on display three times a year. Tests conducted in 1998 on the sudarium and the Turin Shroud found that blood on both relics was of the same type. The cloth of the two objects is also similar. 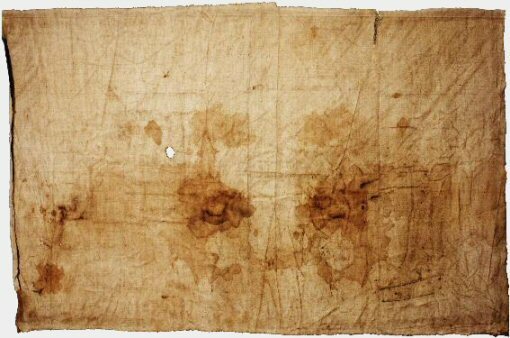 Shroud of Turin is a cloth made of linen cloth and bears an image of a man, who appears to be physically traumatized to death in a manner similar to crucifixion. The Shroud is currently kept in the Cathedral of Saint John the Baptist’s Royal Chapel, which is located in Turin, Italy. Most Catholics believe that the cloth was placed on Jesus when he was buried. 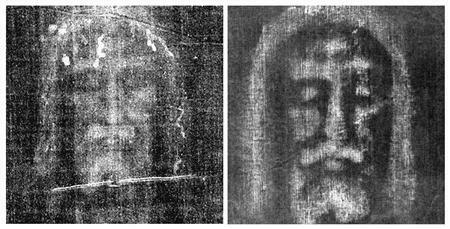 Despite several scientific investigations, it’s still unclear how the shroud’s image got imprinted on it. Again, no one yet has managed to replicate the image. You can clearly view the shroud’s image in Black & White negative than its conventional sepia color. The Black & White image first got observed on May 28, 1898 on the reverse photographic plate of Secondo Pia, who was an amateur photographer and got the permission of photographing it during an exhibition in the Cathedral. It was revealed from the photographer himself that he almost broke the plate after seeing the image.